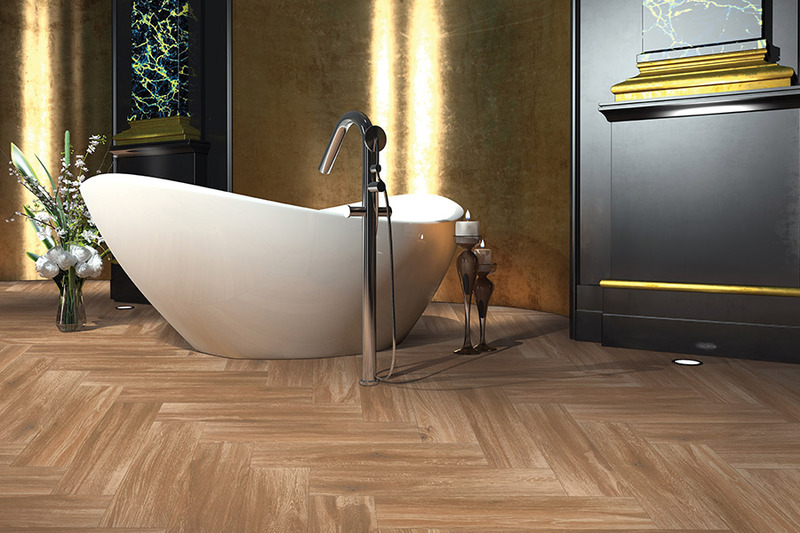 Ceramic tile is a designer’s dream come true. The sky is literally the limit when you finally decide to go with this particular floor covering. But that’s not all. The benefits of this flooring make it even more appealing, especially since it has been around for thousands of years. As a natural flooring material, you might think that you will have to undergo rigorous maintenance, but that isn’t true at all. Cleanup is quick and easy, and it fits well in practically every room in your home. 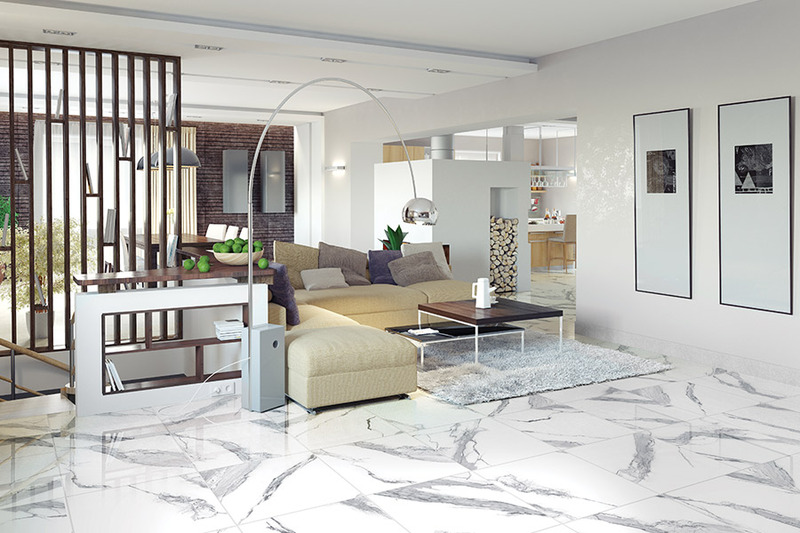 At Junge’s Flooring, we understand that you might have some questions when it comes to ceramic tile. 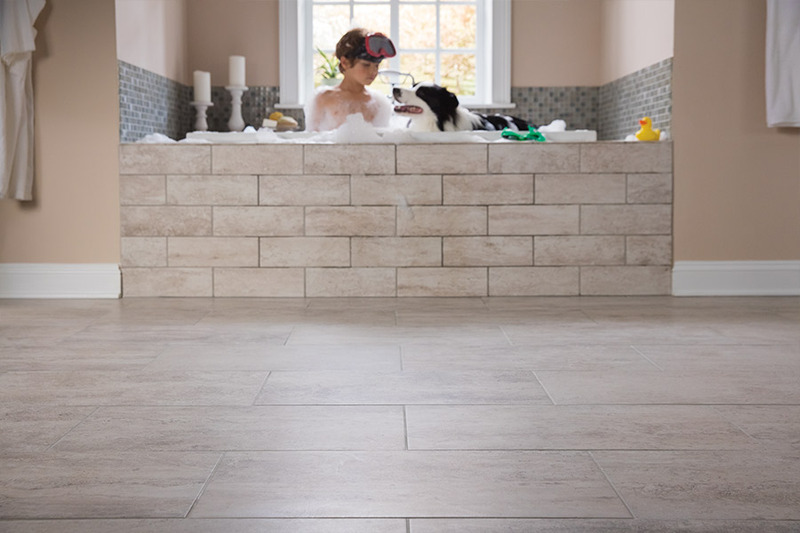 We can answer all those questions and more, as well as show you our full line of tile flooring. All you need to do is stop by our showroom, located in Rochester, MN. We proudly serve Rochester, Kasson, Pine Island, Stewartsville, and Byron and we’d love to help you find your perfect flooring as well. 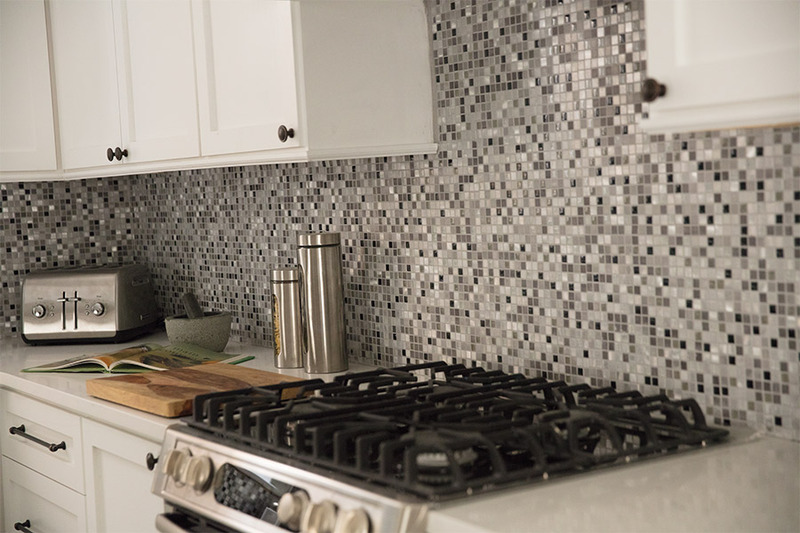 Ceramic tile is often considered the same thing as porcelain, but there are subtle differences. For instance, ceramic is made with a lesser quality clay and mixed with other natural resources, which means it is often not the same color throughout. But here’s where the design capabilities come into play.Because of the color change, ceramic is covered with beautifully colored glazes that can be combined in any array you choose. Along with the bright colors and designs, you could also choose to design by creating mosaics, setting the tile in repeating patterns and even creating a picture collage with various different colors and hues. In doing so, it becomes easy to match any existing décor in any room in your home.